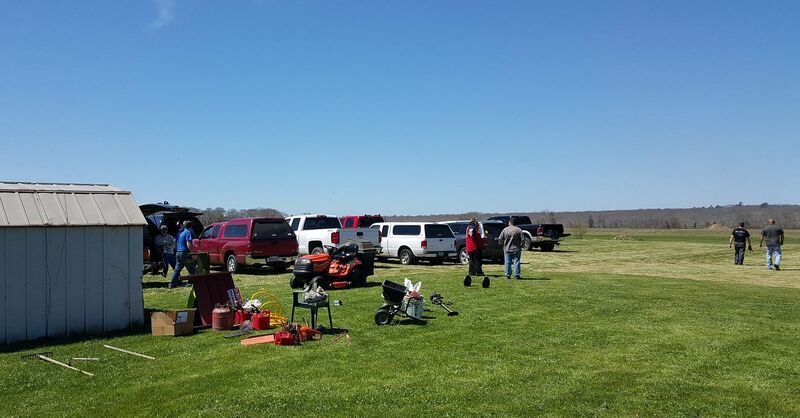 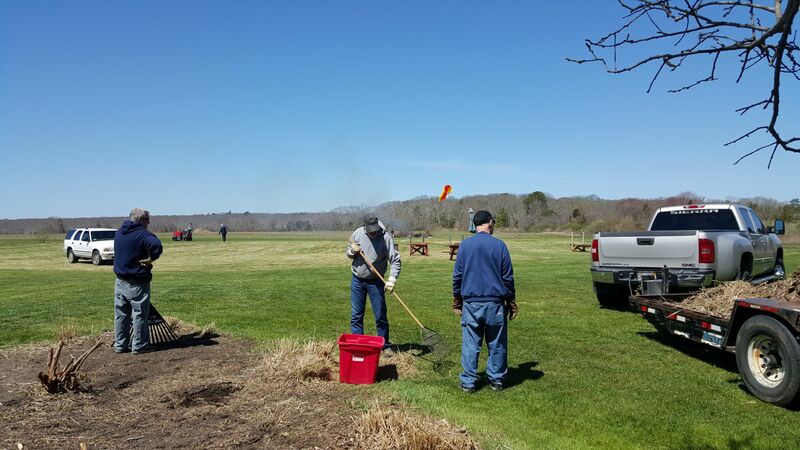 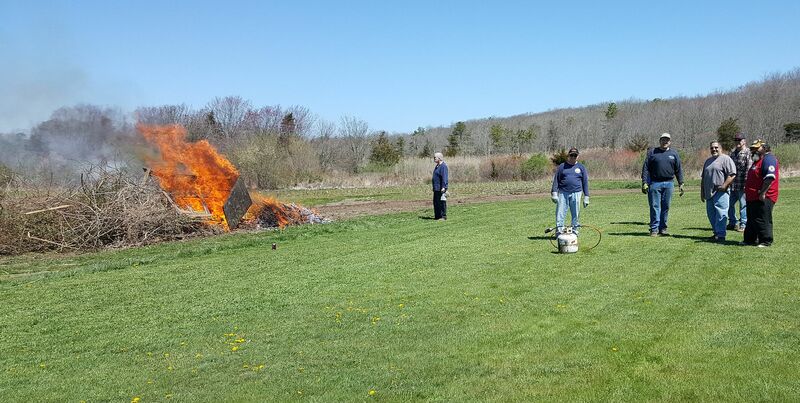 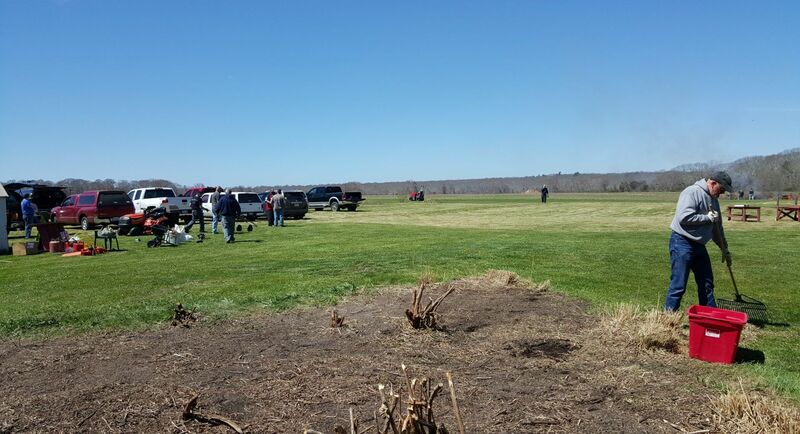 Field Preparation Day 2016 Pictures | Bristiol County Radio Control Club Inc.
BCRCC's Flying Events! 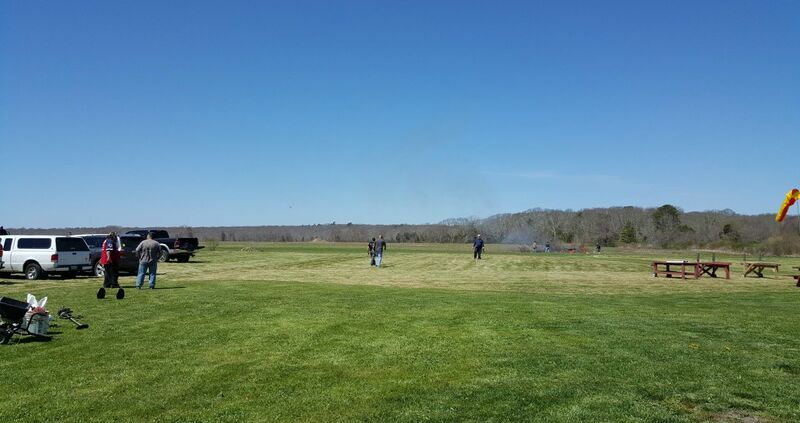 • Weather looks great for flying Quads this Sunday! 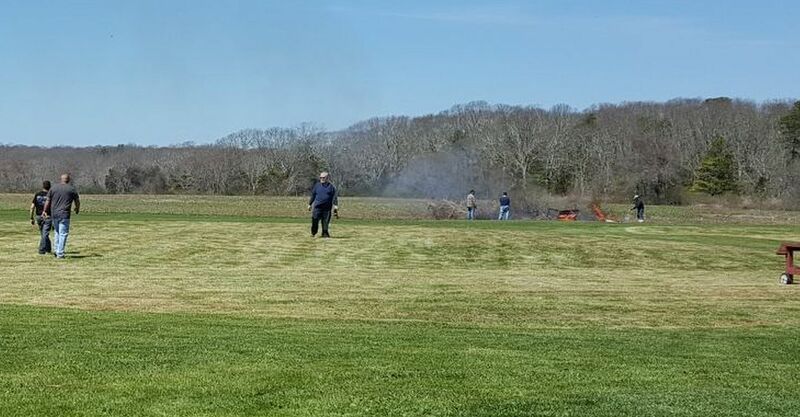 Copyright © 2016, Bristol County Radio Control Club Inc.